“If there’s one thing that gets Omaha foodies excited, this writer included, it’s the mention of the Reuben sandwich, an Omaha original. 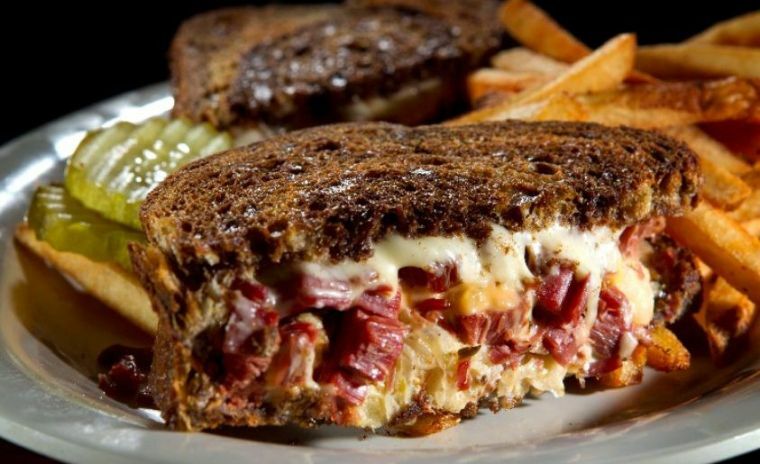 And if there’s one thing that gets Omaha foodies even more excited, it’s an entire festival dedicated to Reubens. The ReubenFest will happen for the third time starting Nov. 18, at the Crescent Moon, the home of — in my very humble opinion — Omaha’s best Reuben. This article appeared in The World-Herald. This is an excerpt. Copyright The World-Herald. 101st Anniversary of Reuben Rekindles Tasty Dispute!